The Port of Tilbury is situated in the south of Essex. It is the largest deep water port on the River Thames and is London’s major port providing fast, modern distribution services for the benefit of the South East of England. Tilbury’s strategic position on the Thames provides a major geographical advantage for transport to and out of London and the South‐East making its location a natural point for distribution. 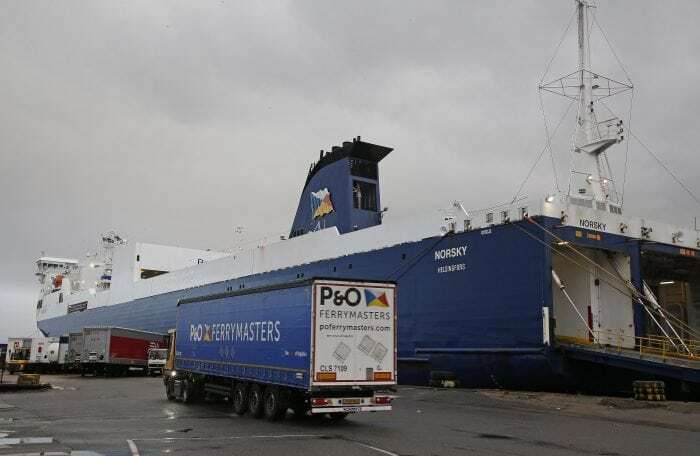 Serving the UK’s market for forest products, general cargo, vehicles, grain and other bulks, the port offers customers excellent transport links to and from the capital and across the South East. The Port is a significant distribution centre, currently covering over 850 acres and has recently gained planning consent to build a new port terminal, Tilbury2. Tilbury 2 is a new multimillion-pound port terminal adjacent to the current site in Thurrock. The Port of Tilbury is well positioned to access the M25 motorway and the rest of the UK’s national motorway network. In addition, there are direct rail connections within the Port, with access to the whole of the UK. The Port actively promotes skills training, and in 2014 opened the East of England Training Academy. 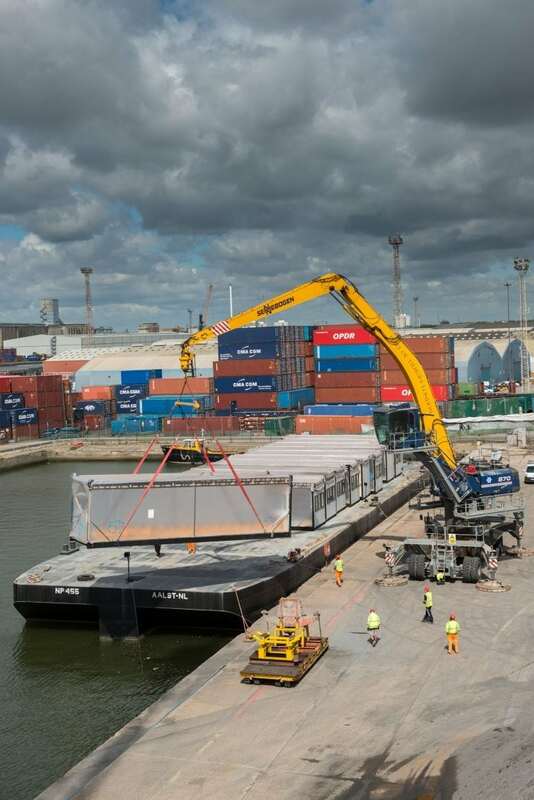 The Port is also recognised as Britain’s Greenest Port and has been nominated for a number of awards for the outstanding environmental initiatives which have been delivered over the past few years. The Port has also constructed four wind turbines, which are now fully operational and provide 60% of the Ports’ electricity. 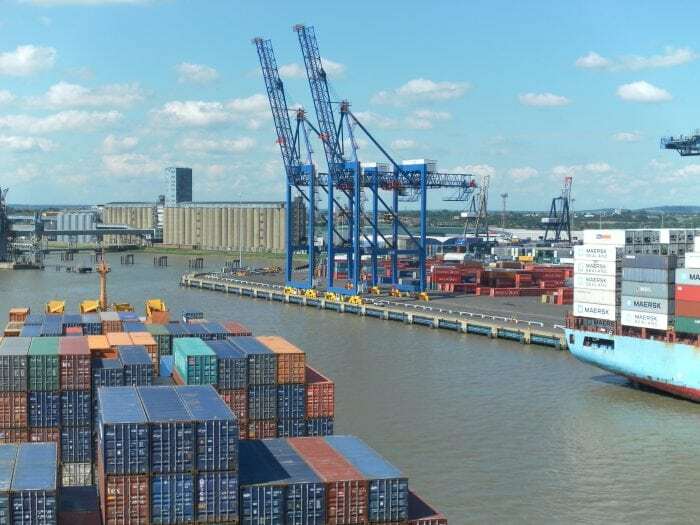 Tilbury is the UK’s number one port for the importation of forest products, the third largest UK container port (handling 80 percent of London’s container traffic) and the UK’s largest grain terminal. Tilbury’s Enterprise Distribution Centre is a state-of-the-art automated handling and warehouse facility for imported paper products such as newsprint, magazine print and palletised cut paper. 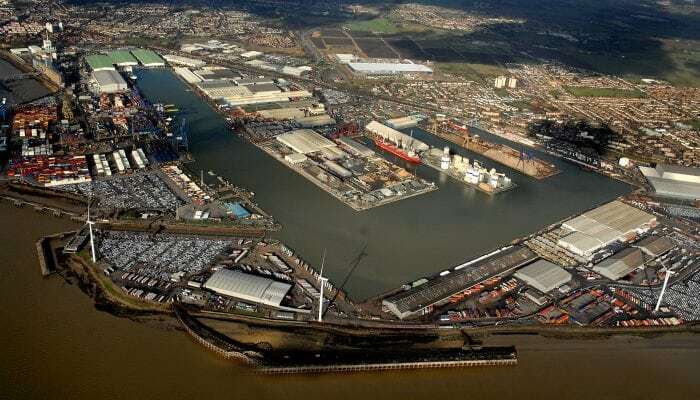 When operational in Spring 2020, Tilbury2 will be the UK’s largest unaccompanied ferry port and the country’s biggest construction processing hub, with an Authorised Economic Operator (AEO) trader status. 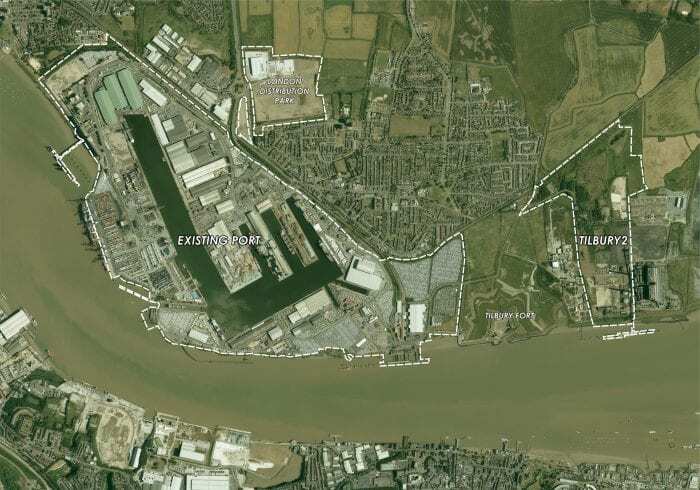 Tilbury is ideally located on the River Thames and has the greatest potential of any port for onward movement of cargo via the river Thames into London. The Port of Tilbury is in the heart of the UK consumer market with 30 million consumers, 70 percent of the UK’s population, living within a 100-mile radius. See here for more information on Port of Tilbury.